Discover the ancient part of Sacred Valley and meet the indigenous local communities. This experience combines perfectly sightseeing with intercultural encounter and therefore, gives you the chance to leave a social impact in the place you are visiting. Meet the Maucau community, support their livelihood, culture and heritage. 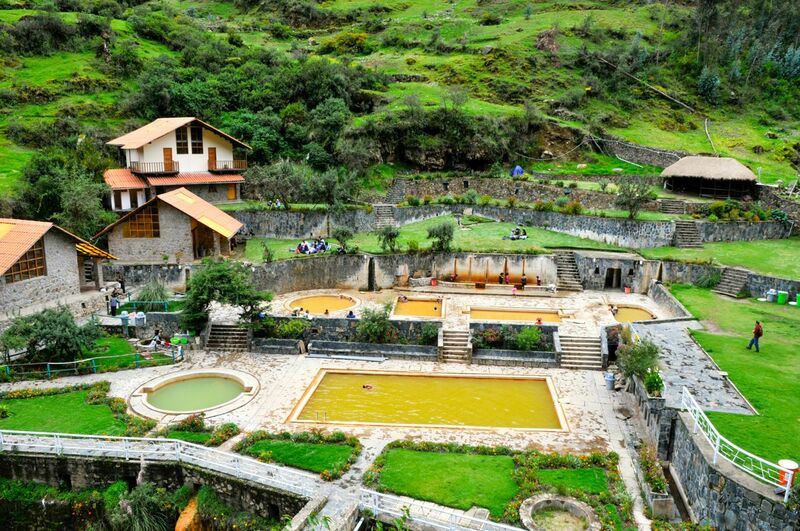 • Pick up and drop off from your hotel if you're in the Sacred Valley or a 50 DLS surcharge for pick-up in Cusco). • Private guide and translator. • Breakfast, snacks and homemade meal with an Andean family. • Entrance to all the temples and archaeological sites. You’ll meet your guide at 8:30 and get on your way to get to know the pre-Incan ruins of Ankasmarka, where your guide will share the myths and history you. You’ll then visit the indigenous Macau community, where you’ll meet an Andean family who’ll explain and share the art of weaving and the art of cultivating potatoes in their region. You will share a delicious lunch at your local family’s home, where you’ll get to talk, understand their way of living and learn more about life in the Andes. This intercultural encounter with the indigenous community will provide you with an unforgettable experience in the Sacred Valley. 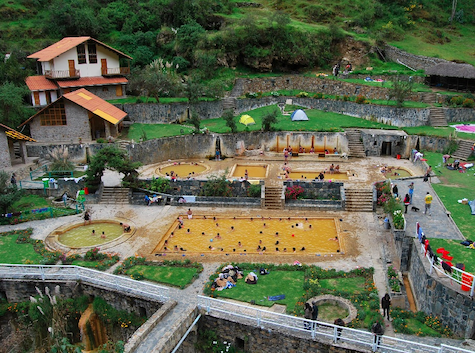 You’ll end the day with a visit to the Lares Hot Springs, where you’ll get to enjoy the purifying properties and the medicinal thermal baths of the region.